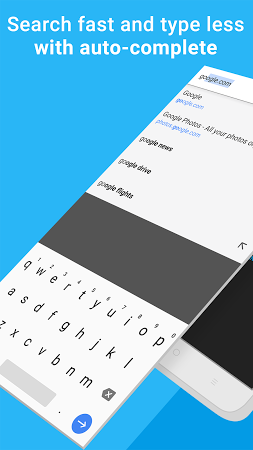 Google's web browser designed for mobile devices. 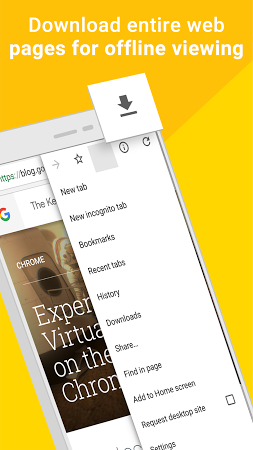 Browse the Internet in a familiar interface and synchronize your pages, bookmarks, history as well as settings with the ones from your other devices that have Chrome installed. 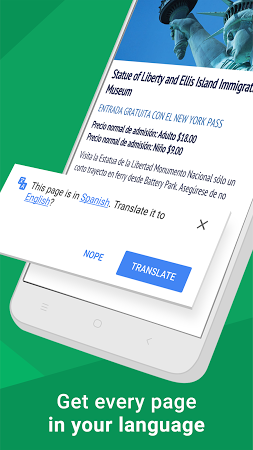 Take advantage of the built-in translator or enjoy virtual reality content thanks to the WebVR support. 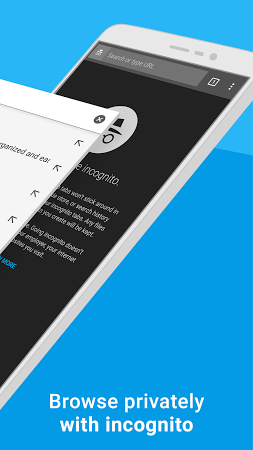 Hide your traces by visiting websites in Incognito mode. Web browser for Android devices with full optimization for Gear VR. 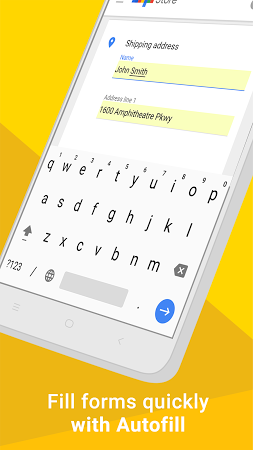 An experimental version of Google's Chrome browser for Android devices. Fast and secure web browser with many exclusive features. 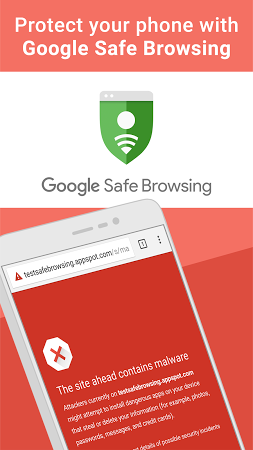 Web browser with included ad blocker and various customization options.